GAZPROM-UGRA RUSSIAN CHAMPIONSHIP FIRST STAGE WINNER! 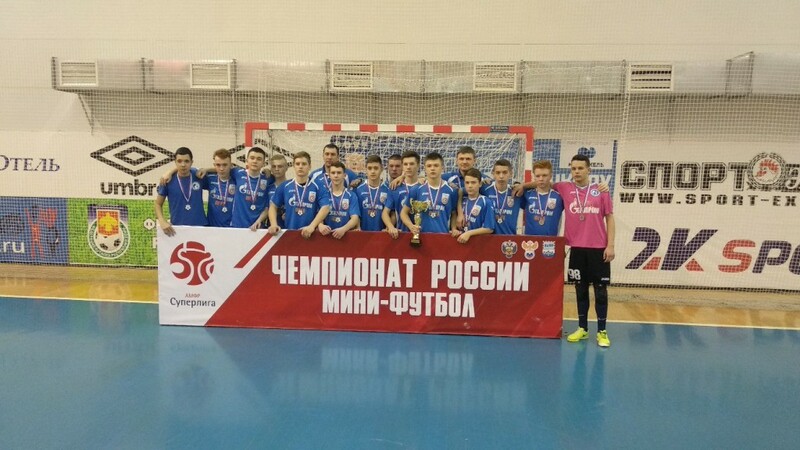 Under 16 “Gazprom-UGRA” is our silver medalists of the Championship of Russia! As a result of the Championship of Russia among teams of the Super League up to the age of 16, young men of Gazprom-UGRA became silver medalists. Our captain Vladimir Ragozhnikov is recognized as the best player of the “Final Four” in Syktyvkar. Under 16 “Gazprom-UGRA” is our silver medalists of the Championship of Russia! 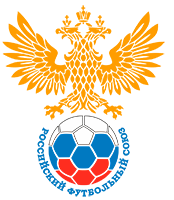 As a result of the Championship of Russia among teams of the Super League up to the age of 16, young men of Gazprom-UGRA became silver medalists. Our captain Vladimir Ragozhnikov is recognized as the best player of the “Final Four” in Syktyvkar.